Now that it is September and my children have returned to / started school and nursery I have decided that it is now time to get our house in order. We moved last November and we still have so much to do decoration wise and one room that I really want to make a start on is the lounge. We have a lounge/dining room in one which is fairly big but at the moment it is my least favourite room in the house and I want to change that. At the moment the lounge is plain white with laminate flooring down, vertical blinds and cream curtains, it is very plain and simple and full of toys. However, I want to make it more homely and cosy now that winter is coming. I love autumn and winter, they are definitely my favourite seasons as I love lazy winter days at home watching films with my family in the warmth. At the moment with white walls and cold laminate flooring, my lounge does not seem at all cosy, welcoming or warm. I have been thinking how to change that without having to redecorate as I simply can't face more decorating. Firstly I am planning on having a huge clear out of my children's toys and getting some better toy storage as the toys seem to be taking over the house. I also need to search for all of my candles which are still in a box somewhere, I love having scented candles burning on the dark nights. 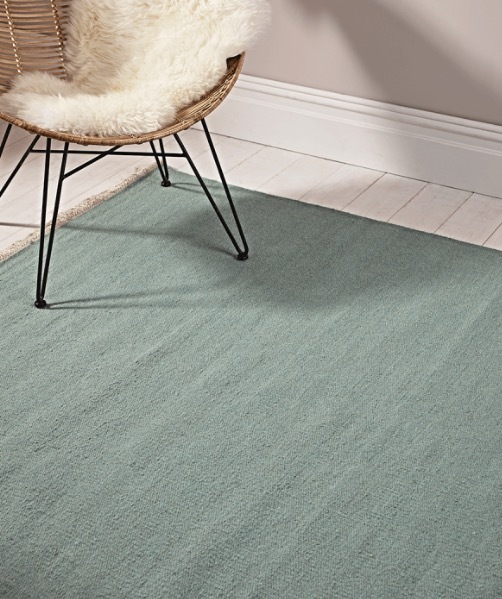 I also think a nice rug will instantly add warmth, I have found some really nice ones at Cox and Cox which is sure to make my lounge look more homely. I am also planning on buying some new cushions and throws for the sofa which will be perfect for snuggling up with on cold winter evenings. A new lamp will instantly make the room more cosy looking compared to having the two big lights on. I would love to string fairy lights around the fireplace but I don't think my other half would let me, he is very minimalistic. I am also thinking of getting some new wall art for the wall to break up the whiteness as we don't have many pictures or photos up at the moment. I am also on the lookout for an autumnal looking tablecloth to make our wooden dining table more inviting and some kind of table decoration for the centre, as at the moment it is normally covered in the children's paraphernalia. I think with a bit of a tidy out and a few small accessories added I will be able to transform the lounge from an uninviting place into a room that we love spending time in as a family on the cold winter nights. 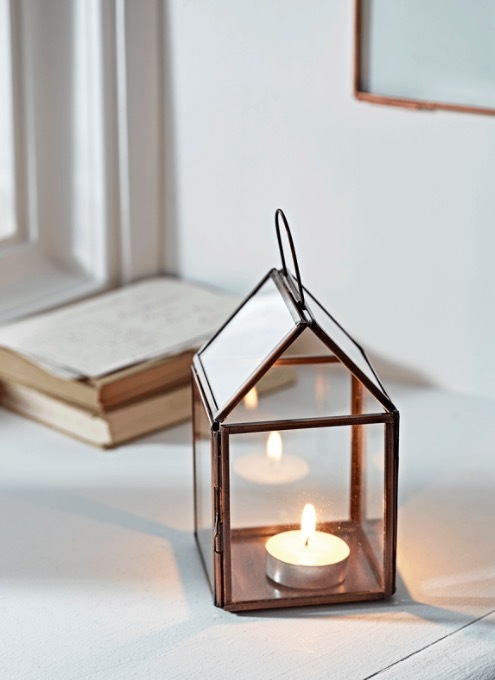 How do you / would you make your home cosy for the colder nights? I would love to know in the comments below. I can't believe we are preparing for winter when we barely had a summer! Great tips though, I love getting the blankets out! I am working on redecorating our house for autumn/winter too. Like the tips here.